Immaculate! 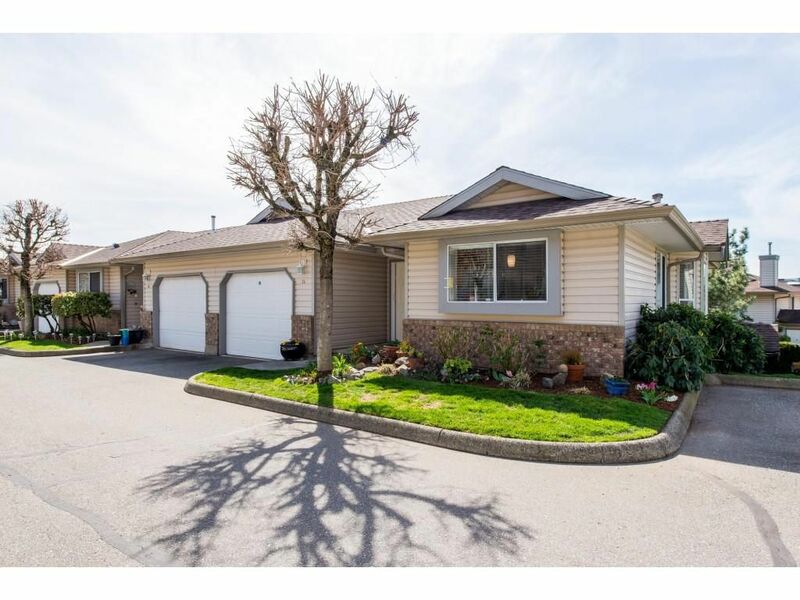 Rancher townhouse with walk-out daylight basement. Totally remodeled within last 4 years. Master on main floor. Family complex "Meadowview Estates", no age restrictions. Fresh paint. 2" blinds, crown moulding and new counter-tops. Newer fridge, stove, washer, dryer & dishwasher. New 4pc main bathroom with separate shower and soaker tub. New 4pc bathroom down with soaker tub. Brand new laminate floors thru out. New gas fireplace, able to heat whole main floor. Roof only 6 yrs old. Sundeck recovered last year. Basement has huge storage room, rec-room, 2nd and 3rd bedroom. Real Gem! Quick possession possible!